Welcome to our January blog hop! 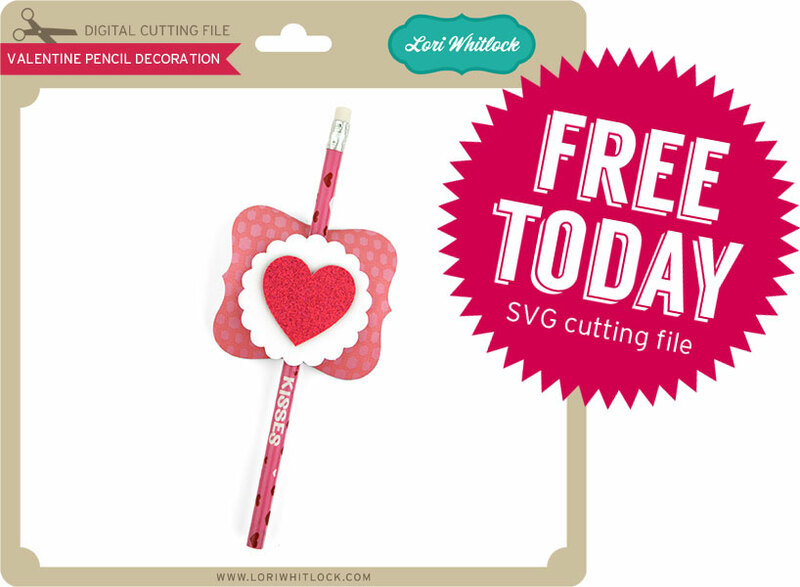 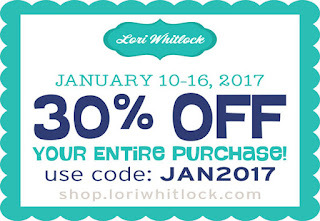 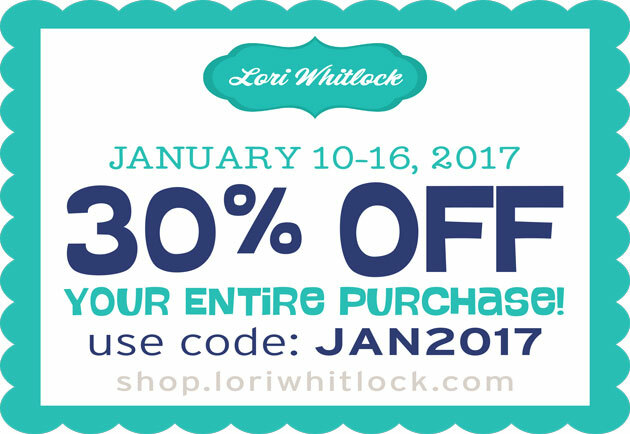 You should have arrived from Lori's blog where you can grab this fun free file! 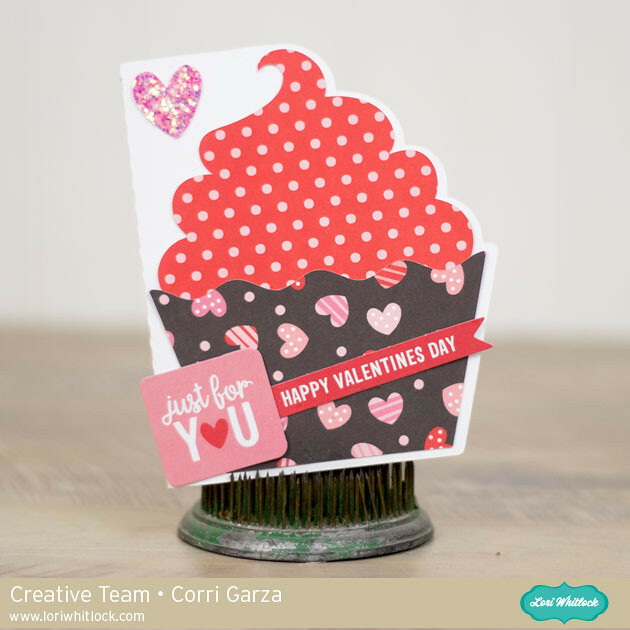 I made Lori's new cute cupcake shaped card. 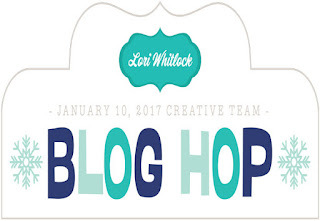 I used paper from the new Pebbles - Funny Valentine Collection.